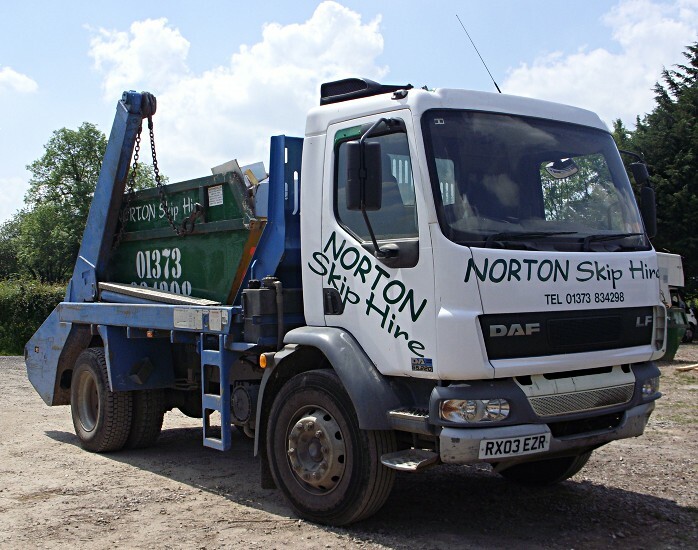 Norton Skip Hire offer an efficient and reliable skip hire service to the Bath and surrounding area including Midsomer Norton, Westbury, Warminster, Trowbridge, Frome, Radstock, Corsham, Keynsham and Bradford On Avon. We aim to provide an excellent customer service, fast delivery/exchange and collections. Accounts available subject to terms. Please contact Alun on 01373 834298 or 07713 447961 for more information.